Find huge deals in Gainesville Ga, United States that you may book now & pay later! Best prices for in Gainesville Ga, United States. A dream vacation for you and your family, guaranteed by our travel consultants. For members-only deals, we recommend using the new filter for deals in Gainesville Ga, United States. 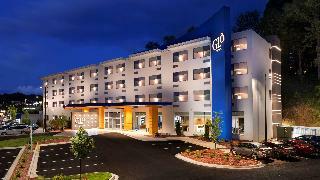 This is a newly constructed in 2010 hotel with amenties and location perfect for business or leisure travelers. This comfortable hotel is situated in Buford. A total of 97 rooms are available for guests' convenience. This hotel was established in 2001. The reception desk is not open throughout the day. This is not a pet-friendly property. SpringHill Suites Atlanta Buford/Mall of Georgia may charge a fee for some services. This charming hotel is situated in Buford. 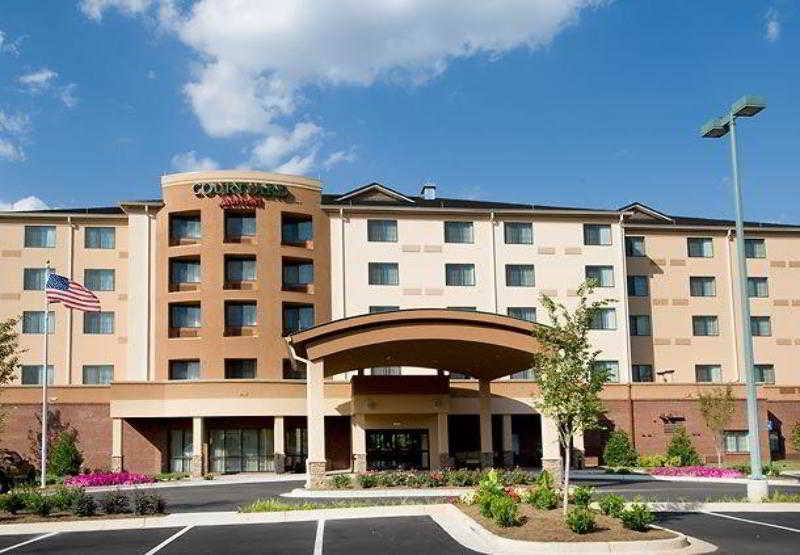 Courtyard by Marriott Atlanta Budorf Mall features a total of 110 units. Courtyard by Marriott Atlanta Budorf Mall was built in 2009. The reception does not work around the clock. Pets are not allowed at Courtyard by Marriott Atlanta Budorf Mall. 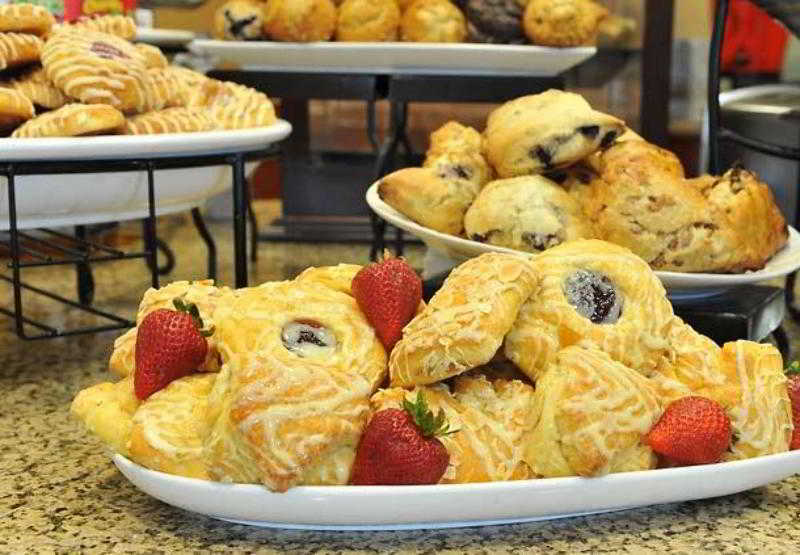 Courtyard by Marriott Atlanta Budorf Mall may charge a fee for some services. 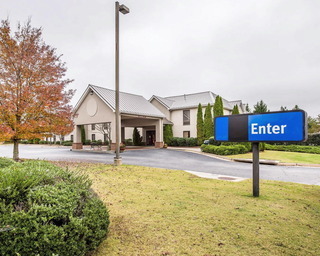 This charming hotel is set in Braselton Area. There are a total of 82 bedrooms on the premises. No pets are allowed on the premises. This charming hotel is set in Dahlonega. The accommodation consists of 41 rooms. This hotel does not accept pets. 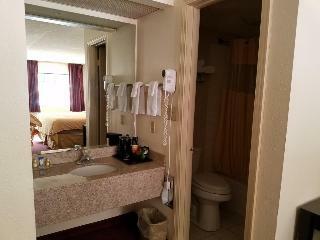 This lovely hotel can be found in Gainesville Area. The accommodation consists of 121 units. This accommodation does not accept pets. 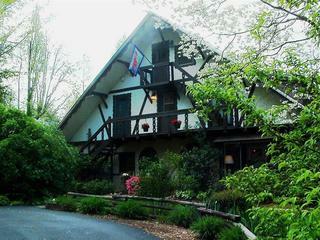 This lovely hotel is located in Dawsonville Area. With a small number of only 13, this hotel is very convenient for a quiet stay. Those who dislike animals may enjoy their stay, as this accommodation does not allow pets. This lovely hotel can be found in Cornelia Area. 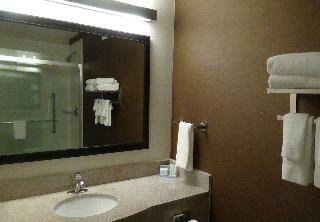 Days Inn by Wyndham Cornelia features a total of 37 units. 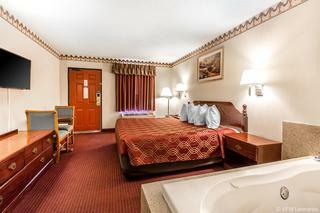 Travellers can take advantage of the internet access at Days Inn by Wyndham Cornelia. Pets are not allowed at this property. This comfortable hotel is situated in Helen Area. This is not a pet-friendly hotel. This lovely hotel is located in Dahlonega. This establishment offers a total of 40 bedrooms. Wired and wireless internet connections are available at Days Inn by Wyndham Dahlonega. Customers will appreciate the 24-hour reception. This is not a pet-friendly accommodation. Travellers arriving by car will appreciate parking available at Days Inn by Wyndham Dahlonega. This unpretentious hotel is situated in Gainesville Area. There are a total of 42 units at Super 8 by Wyndham Gainesville. Internet access is offered to make guests' stay even more enjoyable. Pets are not allowed at this hotel. This simple hotel is set in Dawsonville Area. There are a total of 57 units on the premises. Travellers can take advantage of the internet access at Super 8 by Wyndham Dawsonville. Super 8 by Wyndham Dawsonville is not a pet-friendly establishment. This property features a choice of business facilities in order to offer the perfect combination of comfort and convenience for a corporate trip. 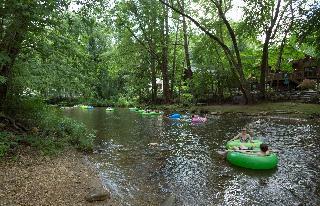 Nestled in the beautiful Blue Ridge Mountains, Alpine Ranch is the perfect spot for a peaceful vacation. On-site amenities include a miniature golf course, water slide, indoor and outdoor swimming pools, paddle/row boats, and activities for all ages. Amenity fees of $5.00 per day for adults (16 & up) and $3.00 per day for children (ages 6-15) 5 and under - free. This simple hotel is in Blairsville Area. The property comprises 65 cosy accommodation units. This simple hotel is located in Helen Area. A total of 60 units are available for guests' convenience at Super 8 by Wyndham Lavonia. Travellers can take advantage of the internet access. 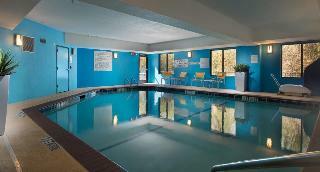 Communal areas are wheelchair accessible at Super 8 by Wyndham Lavonia. Super 8 by Wyndham Lavonia provides parking for guests' convenience. This cosy hotel is situated in Helen Area. There are a total of 37 units at Knights Inn Cleveland. This charming hotel is in Buford. 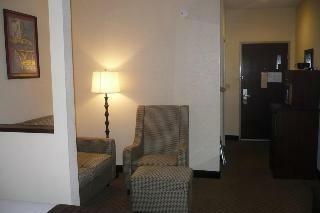 This cosy hotel is set in Gainesville Area.